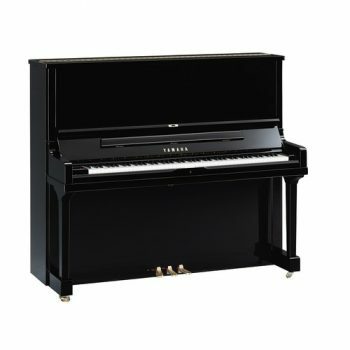 Yamaha Upright Pianos- A. Hanna & Sons Pianos Ltd.
As an authorised Yamaha Pianos Dealer we are proud to have opened our exclusive Yamaha Piano showroom in early 2017. 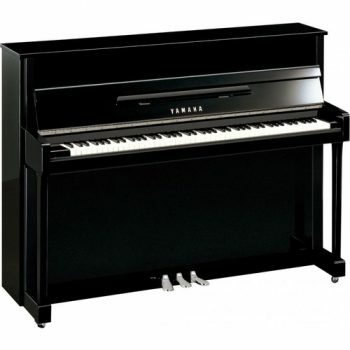 We always have a wide range of Yamaha Upright pianos in stock and we encourage customers to try them. 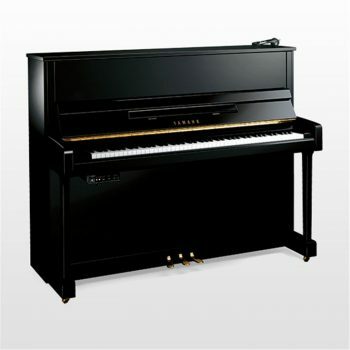 If you’d prefer, our piano specialists are happy to guide you through the range and answer your questions. 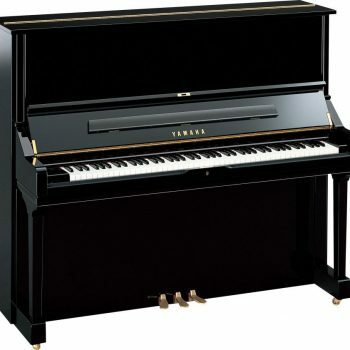 If you are looking for a piano that is reliable, sturdy and time tested you will find that and much more in a Yamaha piano. Join the millions of satisfied customers. 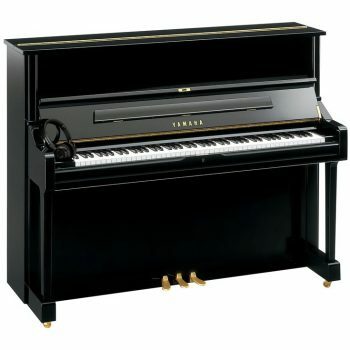 Although our showroom is dedicated to new Yamaha Acoustic Pianos we often have reconditioned or restored older models which come at a very affordable prices. 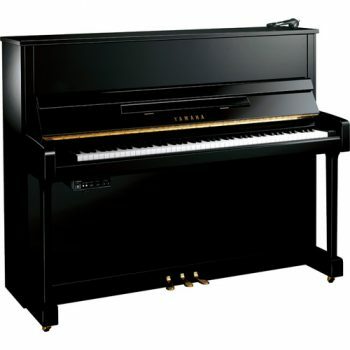 We also stock Yamaha Grand, Hybrid and Digital pianos. 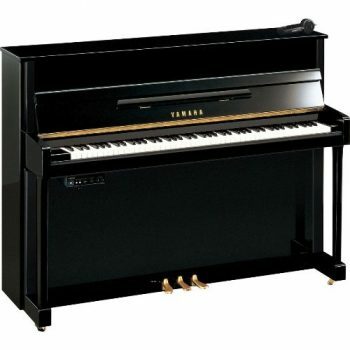 Along with many other features that makes Yamaha pianos easy sellers on the market, you are going to be spoilt with the variety of choice as to what is contained in each instrument coupled with the value in price that you will find when you browse our website or come and visit our showroom.